Pamela graduated from Glasgow Caledonian University in 2009 with a BSc(HONS) in Physiotherapy. 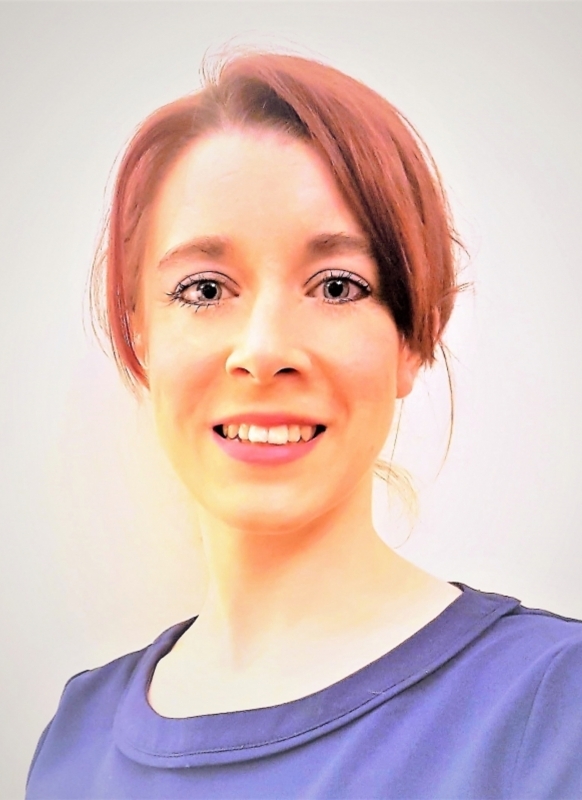 She has worked with many sports teams including the under 18s Scottish basketball, Athlete angels providing massage for competitors and was the North Berwick Rugby football club physio for 3 years. She Joined Physio Plus in 2010 and became a partner in 2014. She is qualified in acupuncture and is a member of the AACP. She has a keen interest in musculoskeletal physiotherapy with special interest in sports injury and sports rehabilitation. She has completed courses with the society of musculoskeletal medicine. Postnatal population. She also has qualifications in personal training, swim teaching and other group exercise classes such as Metafit and Zumba. In her spare time, is a keen trail runner and has completed the John Muir Way Ultra Marathon and enjoys Cani-Cross with her 2 dogs.